Made from thermoplastic elastomer (TPE), an eco friendly biodegradable material, as well as recycled charcoal! 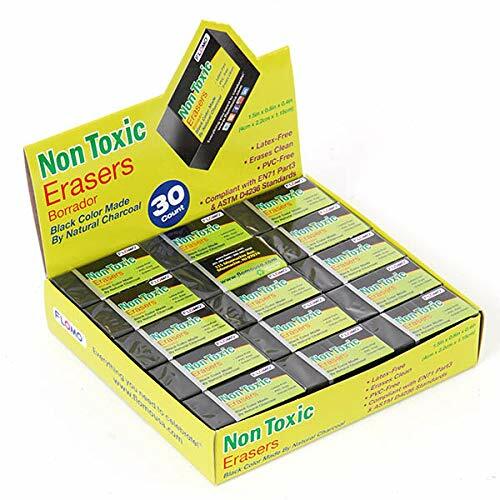 Erases Clean without smudges or excess dust! No crumbling! Perfect for school, office, and professional art use! If you have any questions about this product by FLOMO, contact us by completing and submitting the form below. If you are looking for a specif part number, please include it with your message.